Parking spaces now available! Reserve now! 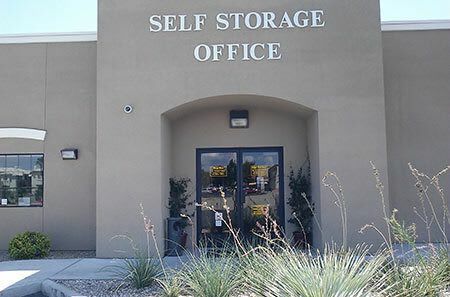 At Fort Apache Desert Inn Self Storage, we understand that you have many options when choosing a storage provider, and thank you for considering our Las Vegas self storage facility to fulfill your storage needs. 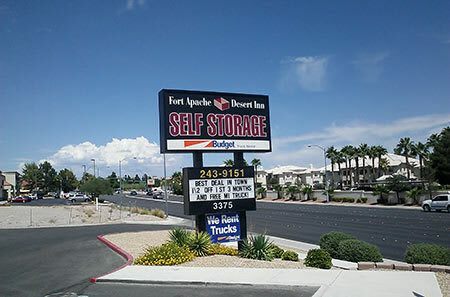 There’s one key differentiator that makes Fort Apache Desert Inn Self Storage stand out amongst other self storage facilities in the Southwest Last Vegas area: our service. 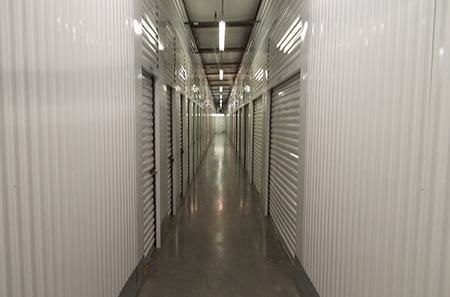 Our goal is to deliver our tenants with a stress free and convenient self storage experience. 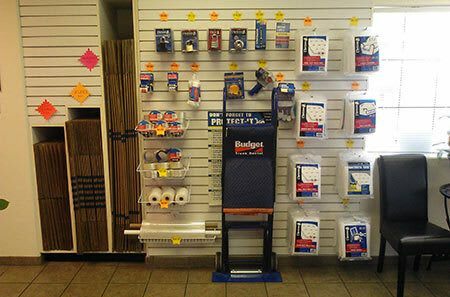 We are conveniently located on the southwest corner of Fort Apache Road and Desert Inn Road, next door to Walgreens and just minutes from Red Rock Canyon. 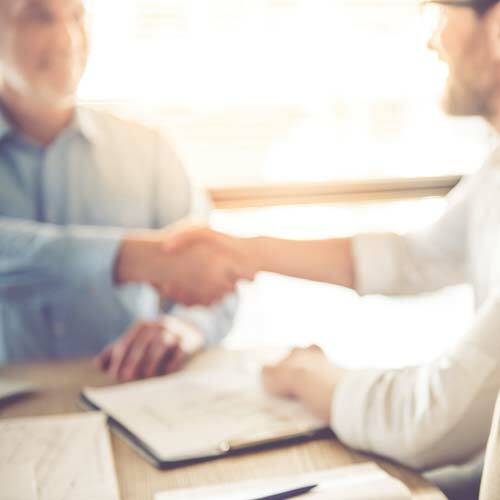 We proudly serve the families of and business owners of Southwest Las Vegas including Summerlin and The Lakes, with safe, clean and affordable self storage, business storage and RV & boat storage. 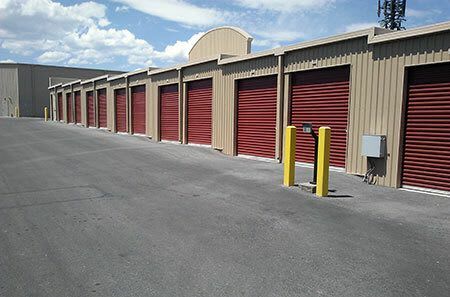 For your added convenience, Fort Apache Desert Inn Self Storage in Las Vegas offers extended access hours seven days a week, moving supplies and Budget rental trucks available onsite. 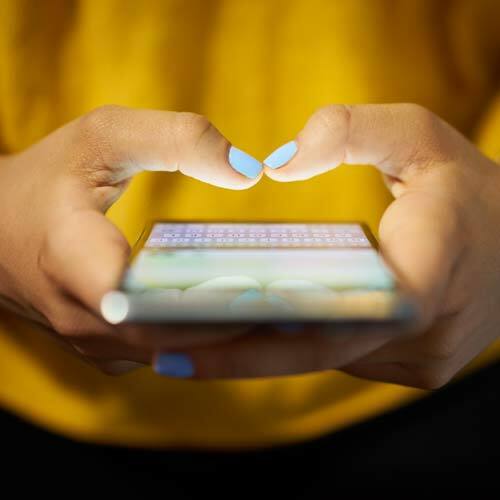 At Fort Apache Desert Inn Self Storage, our month-to-month rentals mean that there’s no long term obligation, just long-term service. Talk to one of our on-site resident managers during our convenient office hours for assistance in making your move-in a success.